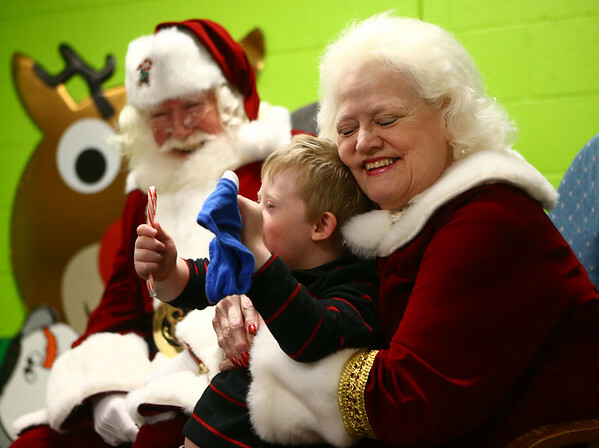 Bill and Janice Roe look forward to visiting Bon Air Elementary's Life Skills class every year as Santa and Mrs. Claus. The kids hold a special place in their hearts. Their son Jamie, who was born with cerebral palsy and a mild mental disability died of cancer in 2003 when he was just 30.